JennyRedbug: The First Annual San Diego Writers Festival—Free and open to the public! 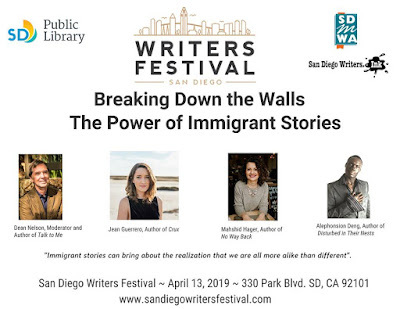 The First Annual San Diego Writers Festival—Free and open to the public! 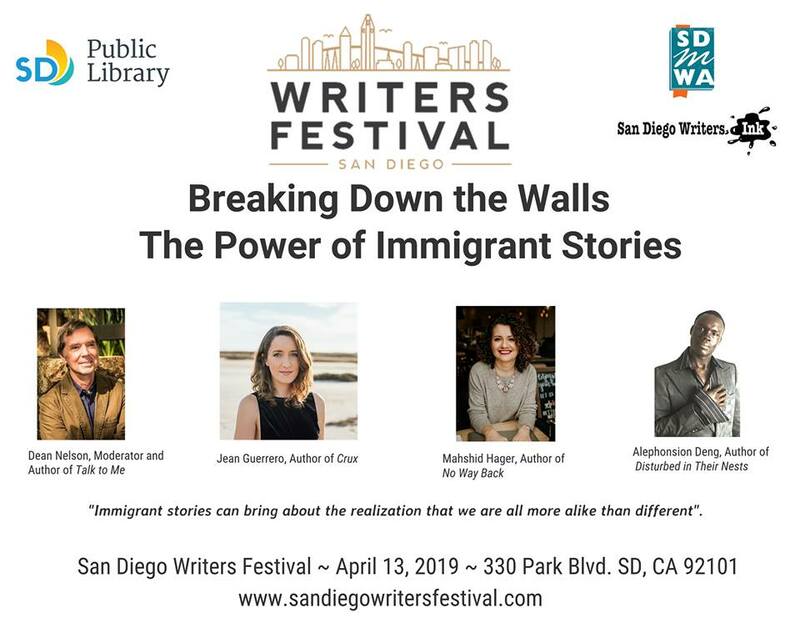 This weekend, I'm going to be volunteering at the first annual San Diego Writers Festival at our wonderful Downtown Library. Check out the festival's site and find their schedule, which is chock-full of events/talks/panels, here. It sounds like a great idea, and I love what the organizers are planning—to make San Diego a destination for writers and those who want to write. This is just one of the many talks and panels that will be offered that day—and it is all free! I'll be participating in the "Ask An Expert" event at 11am, as part of the day's line up, and floating around as a volunteer during the afternoon. Look for the blue T-shirts, as we volunteers will all be wearing them. I think it is going to be a lot of fun—I hope to see you there!